Take a break from the bustling streets of Strasbourg and travel to the lovely commune of Obernai! Do you need a break from the lively crowds of Strasbourg? 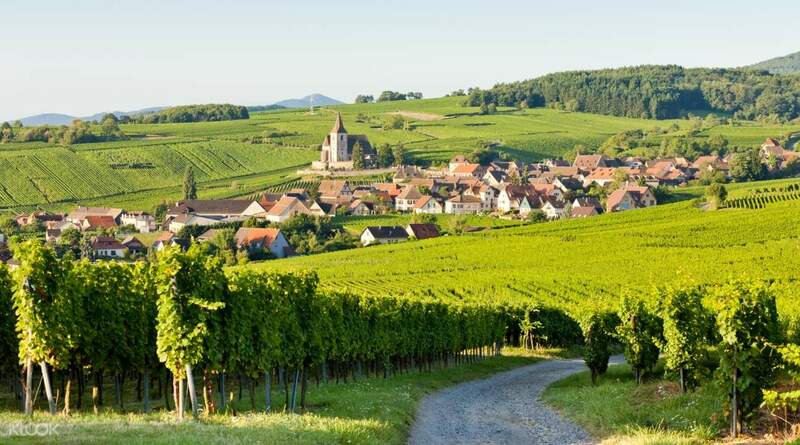 Book this half day tour and travel to the lovely commune of Obernai by hopping on a mini-van! On your way there, you’ll be able to get incredible views of the Alsatian countryside, so make sure to have a camera ready so you can take snapshots of the undulating hills. Once you arrive at the town, your fun and engaging tour guide will take you to two of the most highly touted wineries there. As you explore each winery, your guide will regale you with stories concerning the history of wine in France and in the region as well as provide incisive commentary on the sophisticated processes that go into making and distributing the beverage. As you go about exploring each winery, you’ll be able to sip on a wide variety of delicious flavors and each facility’s signatures! 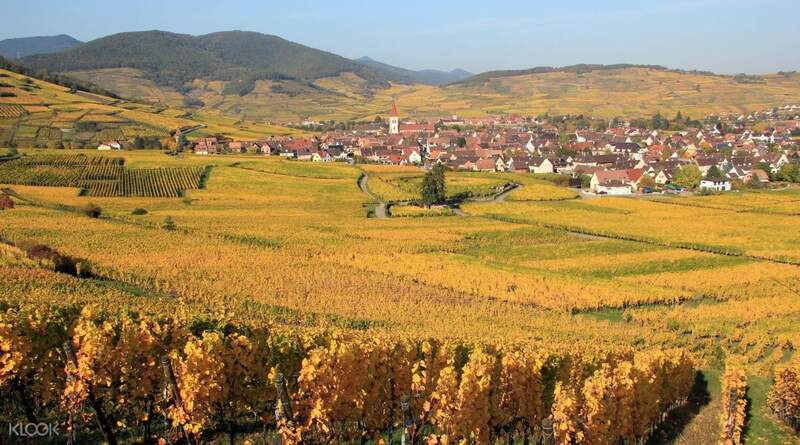 This is a must for those who want to see more of the region of Alsace and for lovers of wine. Hop on a mini-van, travel to the commune of Obernai, and get wonderful views of the landscape on the way! 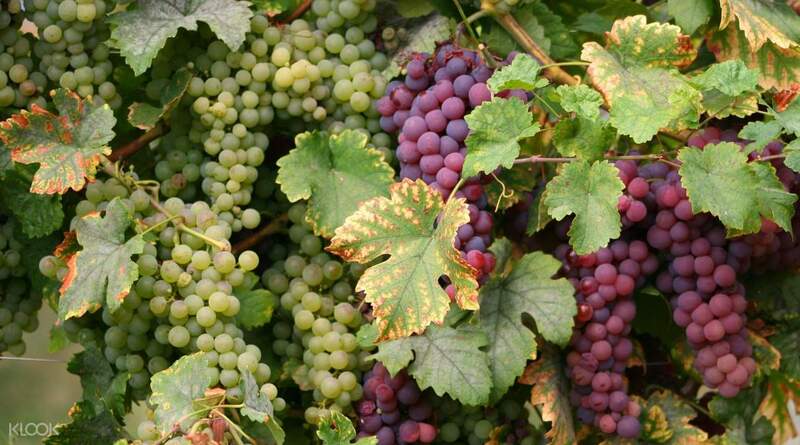 Visit two of the commune's best wineries, learn about how the locals make wine, and sample various flavors!